Here's a six-song serving of poppy, jazzy goodness in your ear. 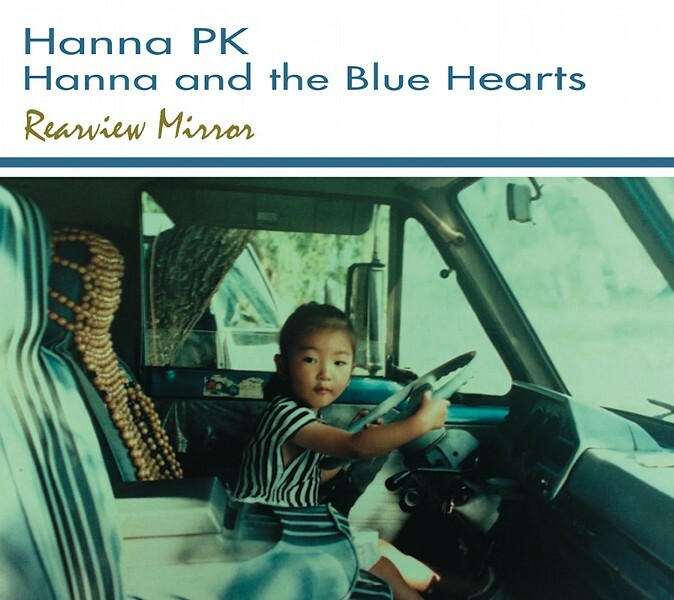 Hanna and the Blue Hearts' debut, "Rearview Mirror," lends itself to a gently irresistible shag, shuffle, and shake. The band — a crack team of Rochester sidemen — is totally in the pocket as it hustles and pops beneath Hanna PK's barrelhouse piano. PK stirs up the room with her left hand while her right frees a bluesy cascade. She has clearly listened to and grooved on plenty of Hoagy, Fats (Waller and Domino), and Jelly Roll, but she's not a traditionalist or purist. Thematically and lyrically her songs are a good deal more uplifting. "Rearview Mirror" isn't too deep, but rather it's thoughtful in a generous kind of way.